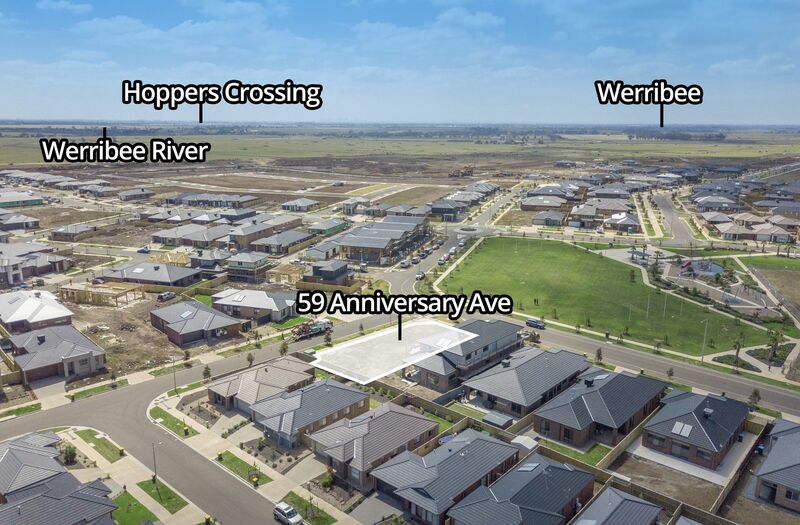 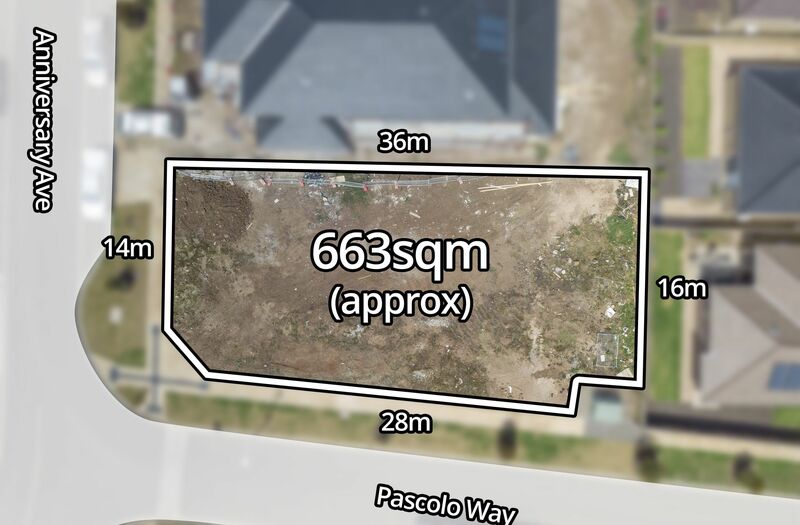 It is a rare opportunity to own Titled 674 M2 of Corner Block of land in “Jubilee Estate”, a Rapid growing Wyndham Vale Surrounded by all the amentities you could have. 	Facing a lovely park. 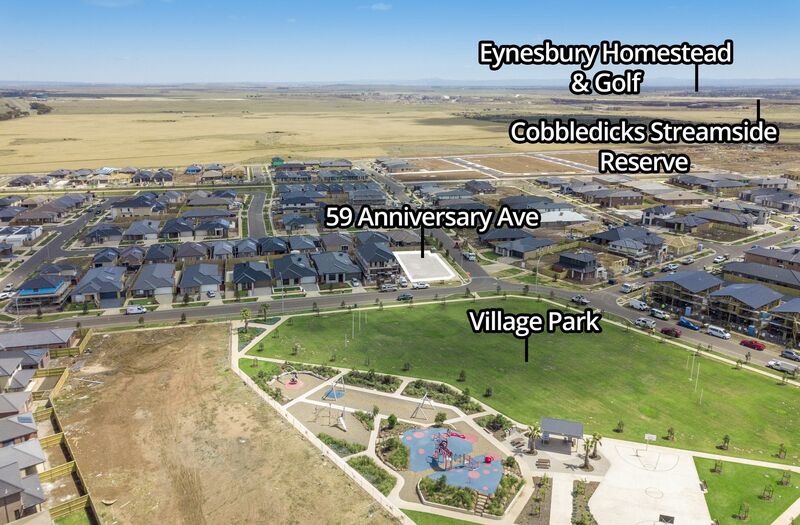 	Only about 35 mins from Wyndham Vale train station. 	Offering Government School P-6 and a Catholic School P-12. Also Childcare Centre. 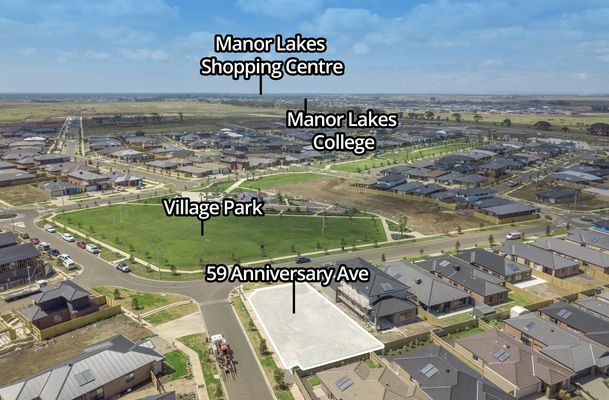 	Community Centre and Jubilee Central Future town Centre 8000 M2.